Gates fortune is now worth $72.1 billion, according to Bloomberg, putting him about $550 million ahead of the former No. 1, Mexico Carlos Slim. 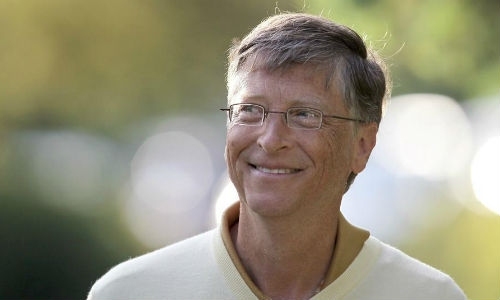 Gates wealth has jumped 10% this year as Microsoft's shares have risen.